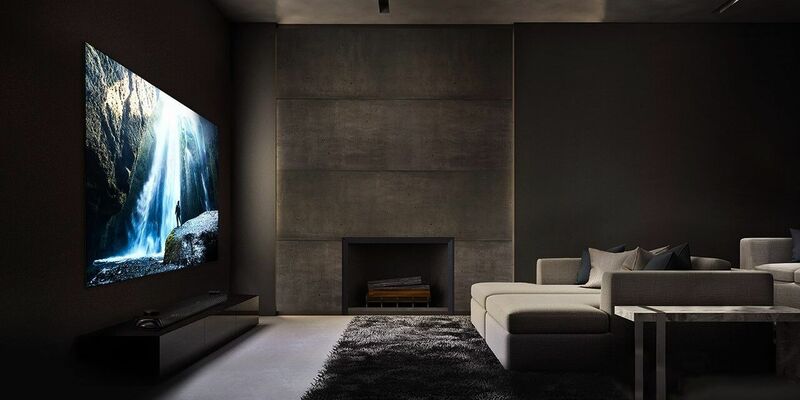 ​Welcome to the home of AV Theater Designs! We offer you the best sales, service and custom installation you will find in the Connecticut NE. area. Unlike the big box stores which offer you absolutely no support after the sale, we offer you the personal assistance and know how. We sell and install the top name brands that you already know and love. We are not a retail store, although we do have some products on hand in our Branford location. We do cater to you personally in the privacy of your home as well. With over 20 plus years in home, mobile and marine electronics you can be assured we are experienced in what we do. Our goal is to give you the absolute BEST product and support you will find in the Ct. and surrounding areas. As your trusted electronic integrator, we will work closely with you to design and install your perfect system. Feel free to browse our website and view our products and services and don't forget to check out our past work from over the years. We are always updating our pictures as time allows. Also, don't forget to check us out on social media!